NEW CONSTRUCTION — Reiner White & Sons, Inc.
From start to finish we can help you through the entire design-build process. 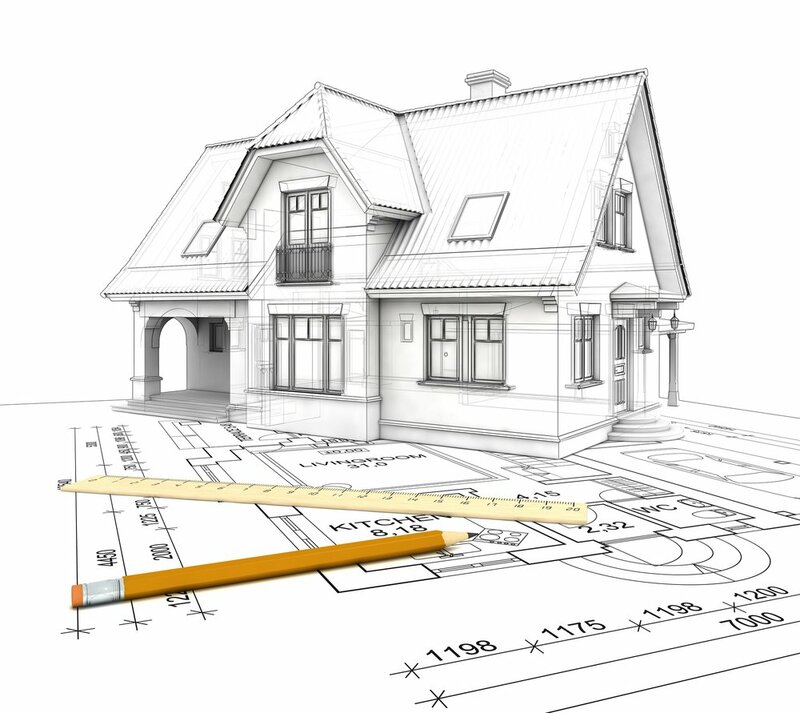 Or if you prefer, we are equally comfortable working from your construction plans or with your architect. Whatever your needs, we will listen carefully to your ideas, offer helpful suggestions, and develop the best solutions for your priorities and budget.